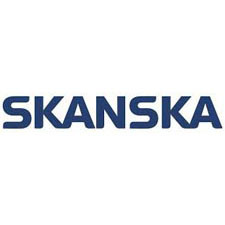 Skanska is one of the world’s leading project development and construction groups, with expertise in construction, development of commercial and residential projects as well as public-private partnerships. We create sustainable solutions and aim to be a leader in quality, green construction, work safety and business ethics. Our mission is to develop, build and maintain the physical environment for living, traveling and working. Our vision is to be a leader in our home markets, to be the customer's first choice in construction and project development. At Skanska, we support SOS Children’s Villages which takes care of orphaned and abandoned children in 132 countries.